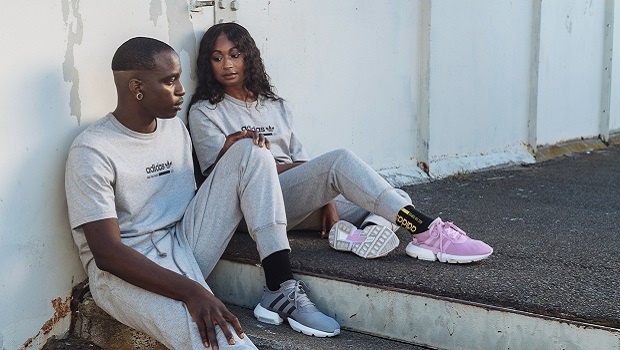 YOU'RE READING Is this South Africa's most stylish couple? I've been following this couple ever since their wedding. 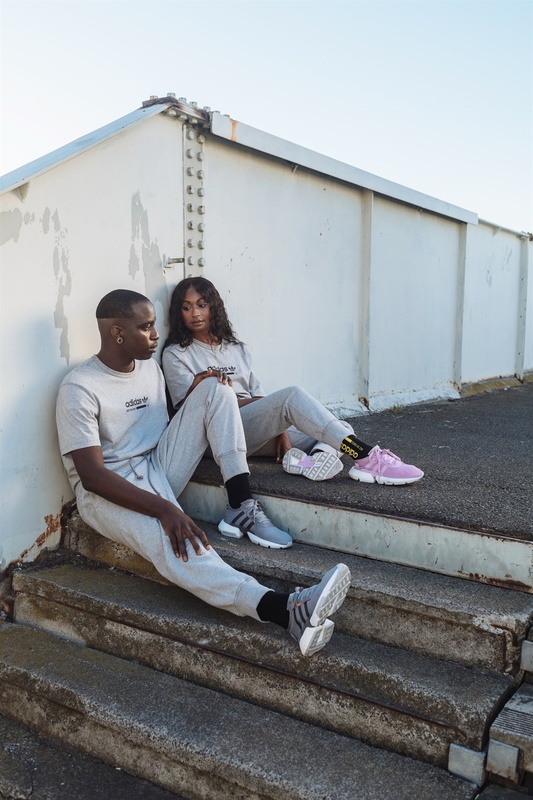 Now, if you don't know Rochelle ‘RhaRha’ Nembhard and Yannick Ilunga, whether as individuals or together, go stalk their Instagram accounts immediately. RhaRha is a creative director and has done really interesting work to change stereotypes about women, Africa and culture. 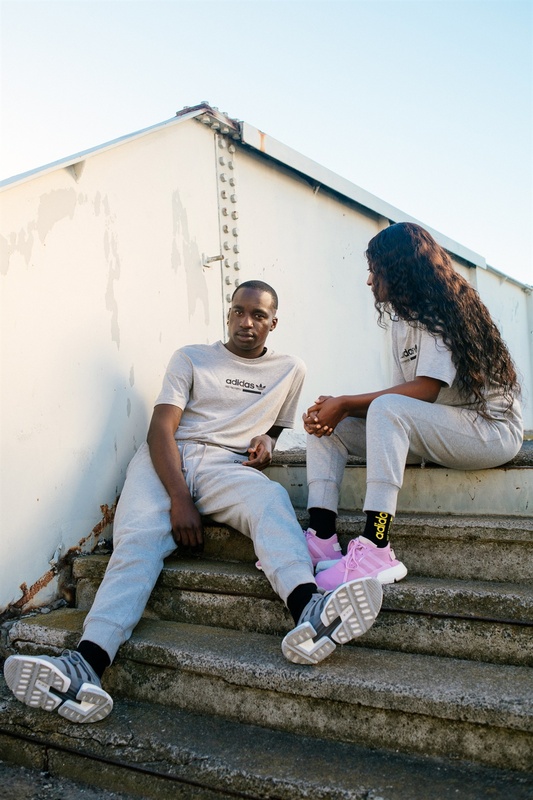 Yannick also known as Petite Noir, works as a musician, record producer and artist. READ MORE: Wait, are we actually supposed to wear our shoes to bed? 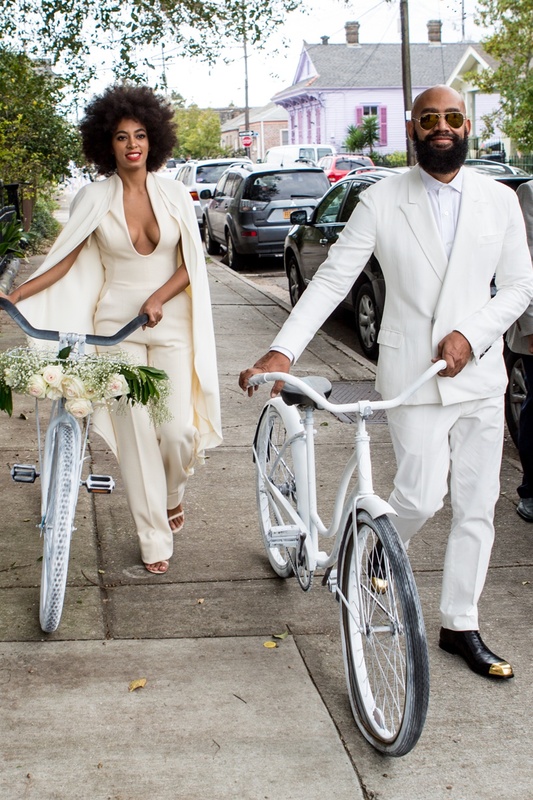 Immediate flashes of the world's most stylish couple's wedding came to mind, um Solange and Alan Ferguson obviously. Twinning in white! 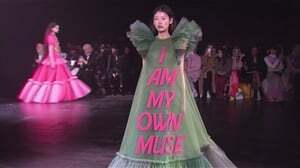 Well, Solange in off-white, but you get what I mean. And beyond fashionable nuptials, the two - Solange is a successful singer, performer and songwriter, and her husband Alan is a music video director. 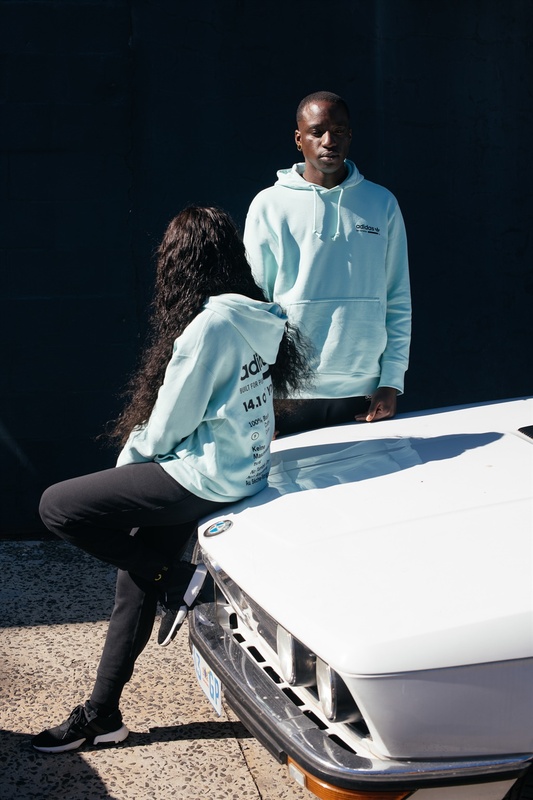 About a month ago, I spotted RhaRha and Yannick clad in tracksuits walking on Long Street in Cape Town, and I must tell you, I was in awe of their ability to make basically anything look super slick. 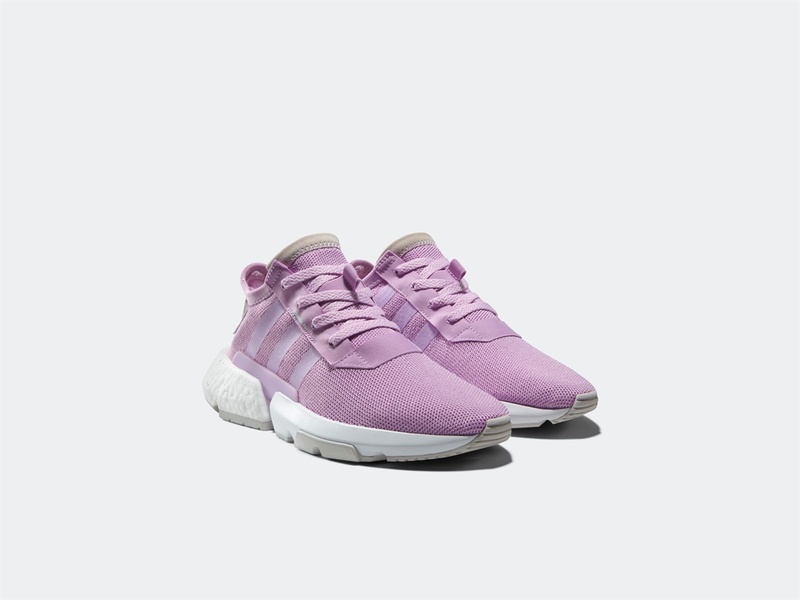 They're featured in adidas Originals' latest iteration of the P.O.D. System. Check it out below. The campaign highlights the release of the P.O.D-S3.1 model in minimalist black, lavender and grey colourways. So nice, we can't pick our favourite. The P.O.D System is available from R2299 at adidas Originals stores, select retailers and www.adidas.co.za. 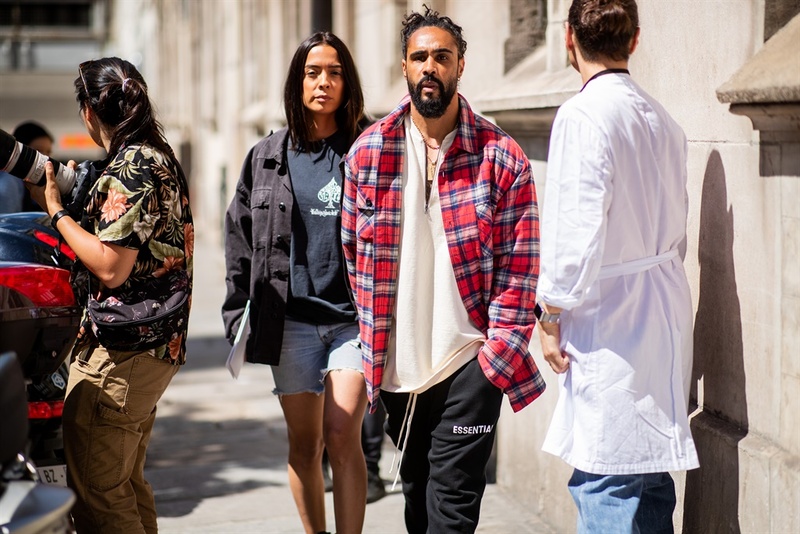 Jerry Lorenzo wearing lumberjack plaid jacket is seen outside Maison Margiela on day four of Paris Fashion Week Menswear SS19. 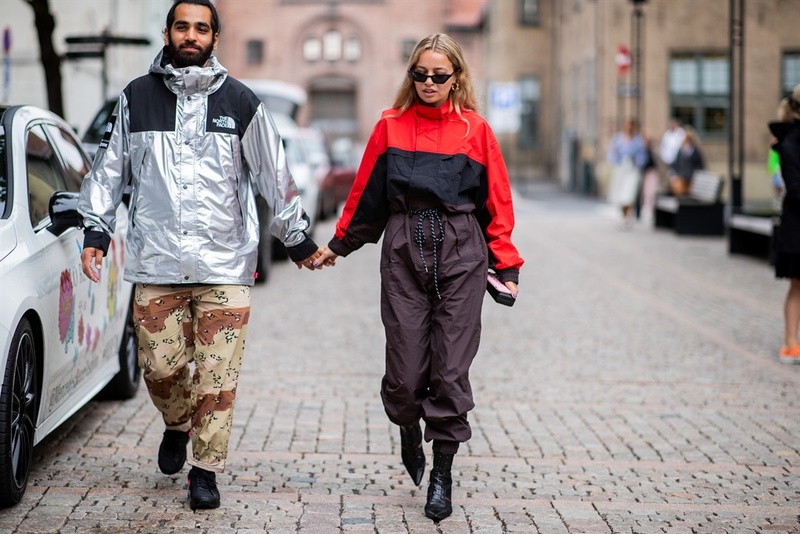 Fashion girl Stephanie Broek with her boyfriend seen outside Moire during Oslo Runway SS19. Keeping it light and breezy. A couple is seen outside Acne Studios during Paris Fashion Week Haute Couture FW18. 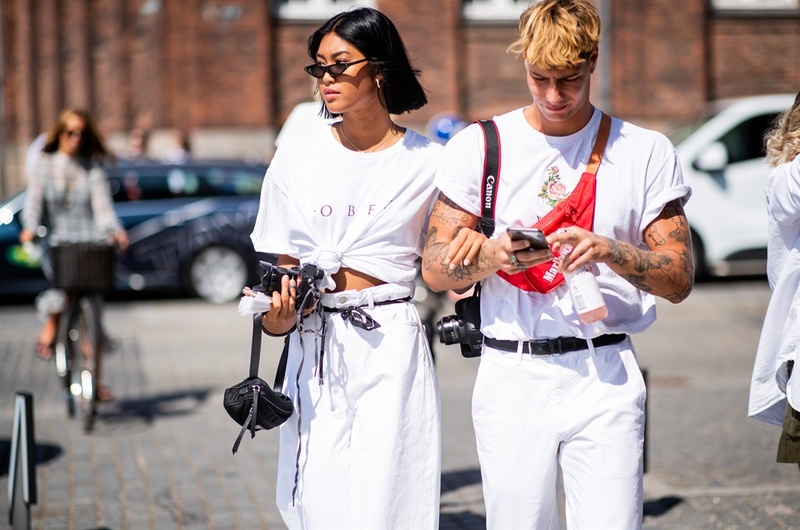 A couple wearing white spotted outside Copenhagen Fashion Week Spring/Summer 2019. Model Sasha Komissarov kisses model Ania Chiz, outside Balmain, during Paris Fashion Week. Do you agree that these two make for a very fashionable power couple? Who else would you nominate? Chat to us here.